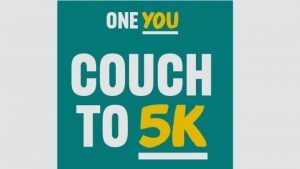 The 5th Yeovil Marathon, hosted by Yeovil Town Road Running Club. The event is being held at the Athletics Track at RNAS Yeovilton by kind permission from Commodore Nick Tindal. Entry is limited to 300 runners. There is a time limit of 6 hours to complete. No Headphones are to be worn during the race due to the route being mainly country roads with some blind bends that wont be being closed during the race. 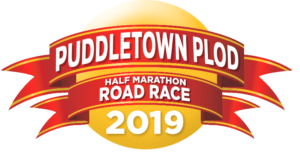 If you are unlucky enough to fall foul of injury before the race then we will refund you 25% of your entry fee, or if your feeling generous then you could donate your entry fee to the 2 charity partners. However, after the 1st April there will be no refund offered, either way contact us at the earliest opportunity so we can take you off the entry list. Race packs will be given out on the day, these will include your race number and timing chip. Registration will open at 07:45 on the morning of the race, and will close at 08:45 15 minutes before the start of the race. The race HQ will be located within the marquee by the Athletics Track at RNAS Yeovilton. 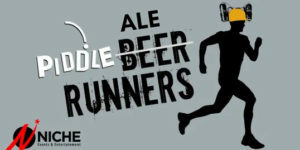 All finishers will recieve a bespoke medal, T-shirt and goody bag. The route has changed for 2018 but is still fairly flat with only small inclines. The start and finish are on the athletics track. From the start you follow the access road to the main B3151, at the end of the access road you make a right turn and follow the road all the way to Ilchester. Turn left and keep following the road into Limington. Follow the winding country road through the quaint village of Ashington and on towards Mudford. As you come to the junction with the A359 at Mudford you turn left, and after a short trip along the A359 you turn left again back onto the quiet country roads, and head towards Chilton Cantelo. At the school turn right and follow the road until the first turning on your left, which you take. Follow this road all the way to the staggered crossroads, at which point you will turn left. A short way down the road you will take a right turn and follow the road all the way along through the hamlet of Urgashay and end up on the B3151 where you turn left and head towards the Camp and the start of the second lap. On the second lap, you turn left back in towards the athletics track and the finish line.